Anderson-Negele’s BC104 is an extremely versatile and complete control package. 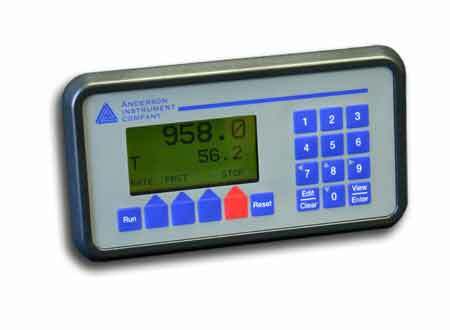 To start, the BC-104 offers all of the capabilities of any stand alone batchcontroller in a single panel mount device. Then add to this package analog input capability, control inputs, and additional relay and analog outputs that are integrated using an internal programmable logic controller, and you have a device which can satisfy a multitude of custom processing needs. 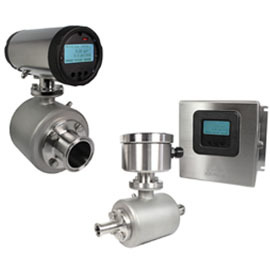 The possibilities range from tank selection or multiple preset capabilities to control of an additive dosing pump or a batch system with automatic supply selection and empty tank level alarms. 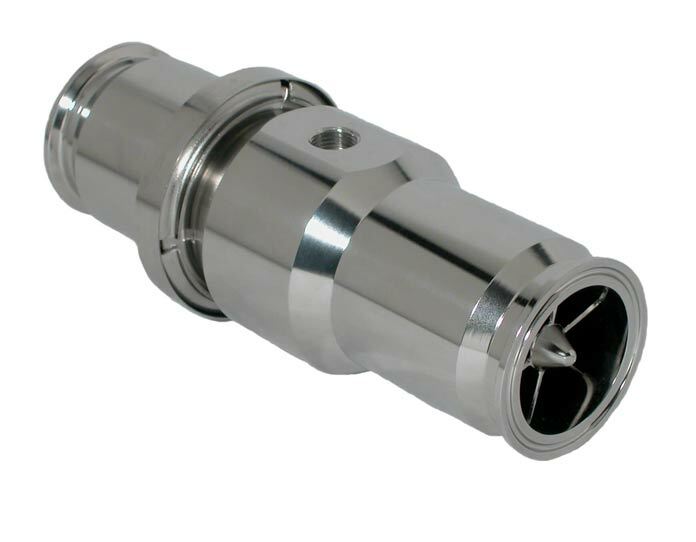 Features include flexible multi-line display with up to 5 lines, 5 relay outputs, RS-232 and RS-485 communication ports, NEMA 4X, available in a panel insertion form or in an optional stainless steel NEMA 4X enclosure that can be equipped with or without an integral pneumatic solenoid for valve operation. The BC-104 is ready to satisfy your specific processing needs.